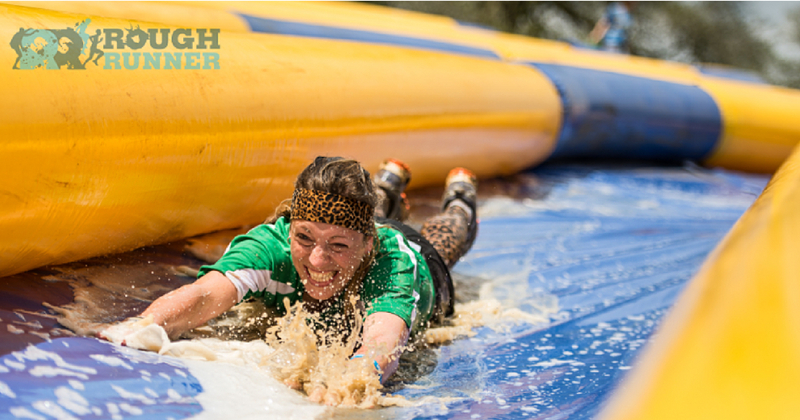 The Rough Runner is a combination of distance running with epic obstacles on the way – think Gladiators, mixed with Total Wipeout, mixed with Ninja Warrior! 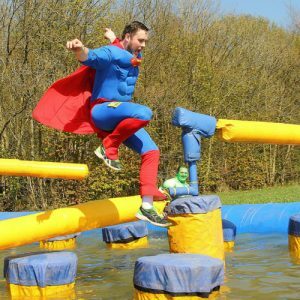 There are 3 distances available and each has a range of difficulty levels, with the 5km firmly focused on fun, the 10km upping the ante and the 15km taking it to the toughest level. But whatever distance you opt for, you will get to experience the famous Travelator at the finish line! Sounds fun? Check out the video below! What are you waiting for? Grab some friends, colleagues and family members and take it on together! Not only will it be a fantastic day, you will also be raising money to help struggling families benefit from a much-needed break. Simply email michelle@FamilyHolidayAssociation.org.uk or call 020 3117 0657.